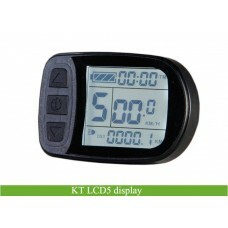 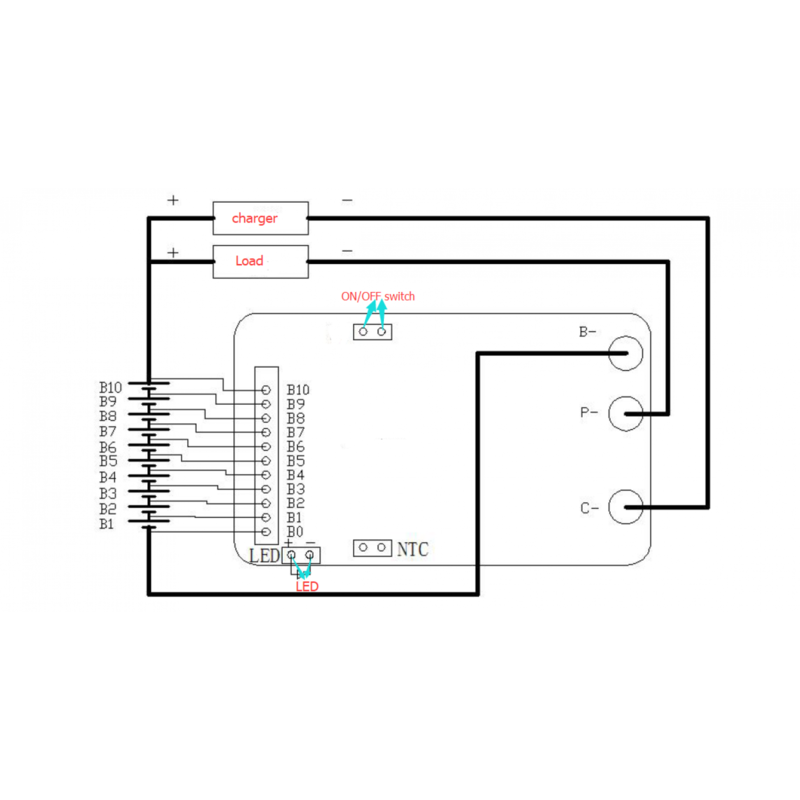 BMS for 36V Li-ion ebike battery with countinuous discharge current being 20A. This BMS is small in dimension(L*W*H: 63*33*12mm) which you can install it into many different battery cases. 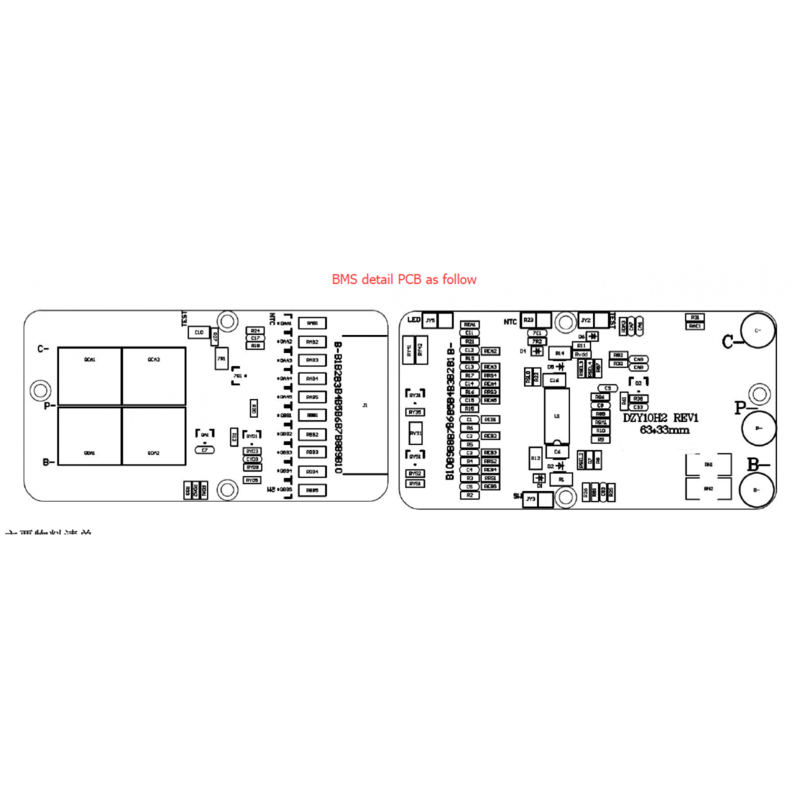 If you want to make a 5V output for charging your mobile or ipad, you can add a 5V1A USB PCB when ordering the PCM. 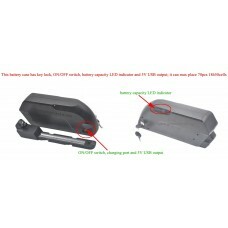 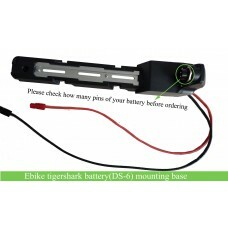 PCM for ebike lithium ion 36V battery with continous discharge current being 20A. 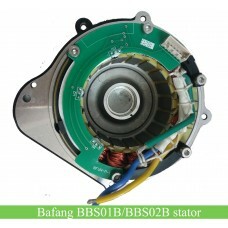 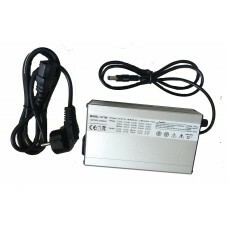 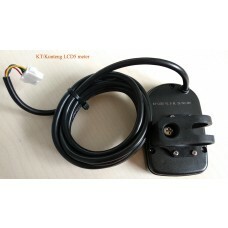 The BMS has ON/OFF switch, if you don't need ON/OFF switch for your battery, you can short circuit the on/off switch. 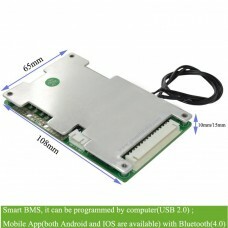 If you want to make a 5V USB output from the battery, you can add a 5V1A USB output PCB when ordering the BMS. 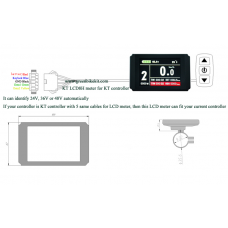 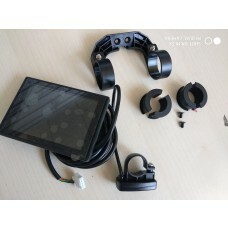 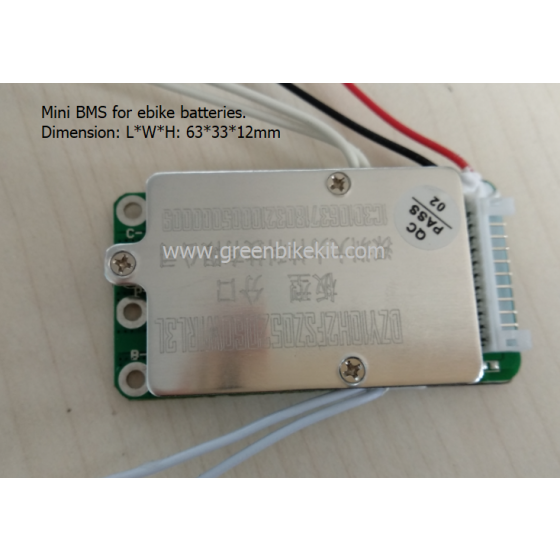 Review "BMS for 10S/36V ebike lithium ion battery with mini dimension"